Constant assessment of the patient is the key to gold standard anaesthesia. While hands on monitoring is vital at assessing patient status, monitoring equipment can provide additional information that allows us to identify common complications so we can intervene early and ultimately improve patient safety. Many practices now have the availability of monitoring equipment that is either never used or is used but not fully understood. 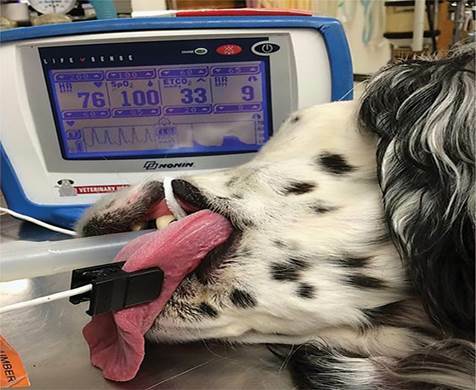 It can be challenging for the veterinary team who wants to provide a better anaesthesia experience for their patients, but struggle to implement the use of their equipment or trouble shoot what they are seeing. Delegates will leave this course with the ability to know what to do with the information their equipment is providing and hence a new level confidence when dealing with anaesthetic cases.